Scott Disick leaves read one week after entering. Scott Disick has long been one of the funnies and best cast members of Keeping Up with the Kardashians. I know he is the reason I watch. However, he has also been struggling with a lot of personal demons, including alcohol abuse, for a long time. Earlier this week, he entered a rehab facility in Costa Rica, but he appears to be leaving the facility early. 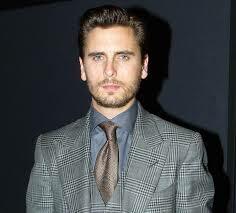 Disick’s struggle with substance abuse has been a source of problems on the show since its early seasons. In June, he even checked into another treatment facility after a binger ended with him having his stomach pumped. Disick wanted to get better before the arrival of his third child, son Reign Aston. However, he checked himself out of that facility as well because of his anxiety. Many of Disick’s problems were compounded after the loss of both of his parents just three months apart from each other. Earlier this week, Disick made the choice to try rehab again after a tequila filled bender in Atlantic City. He checked himself into Rythmia Life Advancement Center, known for its alternative treatment using Ibogaine. Ibogaine is a drug found in the African rainforest that causes hallucinations similar to LSD. The drug is banned in the U.S. but is claimed to help with addiction. “While I have been unconvinced in the past of treatment and therapy methods, Rythmia’s rehab approach puts my worries at ease,” said Disick in a statement released by E! upon his entering the facility. However, Disick’s treatment is being cut short according to TMZ. Disick has apparently decided to cut his treatment after only 5 days because he is worried about his business engagements. Disick plans to finish out the rest of his week in treatment and leave on Monday to return to LA. 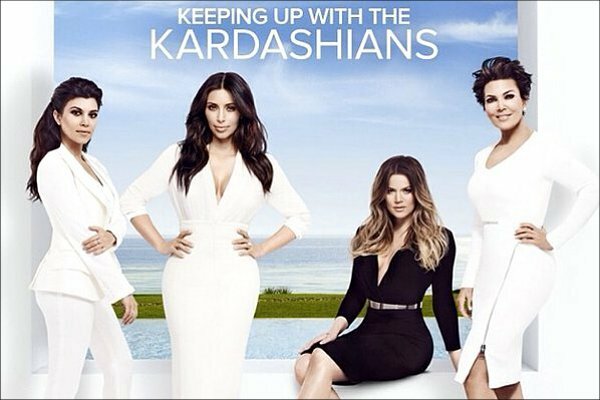 Do you think Scott Disick will be able to receive the treatment he needs? Do you think he should have left rehab early? Let us know in the comments or on Twitter using #GlamorousPaper.